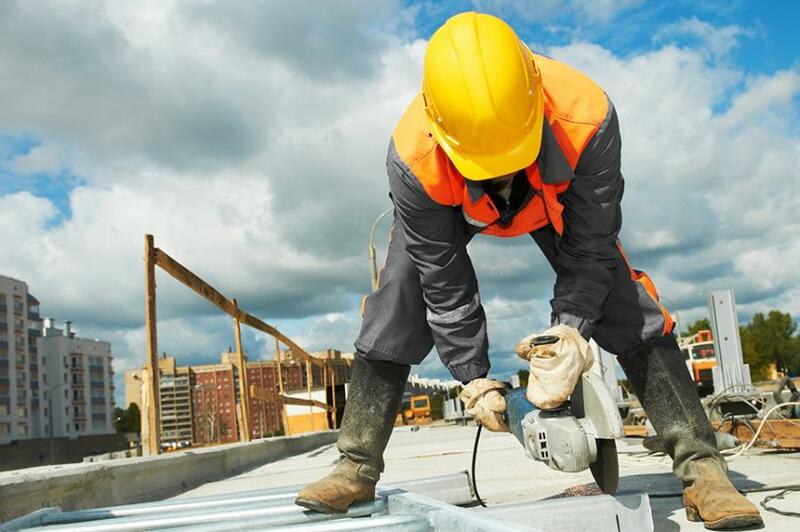 Minnesota construction industry leaders have launched a campaign to draw more people into the field as the industry is facing a workers shortage. Project Build Minnesota has a website that offers resources regarding career opportunities and training programs, Minnesota Public Radio reported. Project leaders also hope to talk directly to students, parents and school counselors about construction and building jobs. "We are trying to prime the pump," said David Siegel, executive director of the Builders Association of the Twin Cities and one of the founders of Project Build Minnesota. "Our goal is to draw interest to the profession, the trade, the field broadly and say, 'Construction is something you ought to think about.'" Many young people don't see construction jobs or related trades as smart career options, said Kurt Scepaniak, owner of Brooklyn Center-based Horizon Roofing. "In the last few years, it has continued to get tougher as more and more marketing has been done for everybody go to college," he said. Workers can earn an average of $61,500 annually, Siegel said. "Somebody's got to build our roads," he said. "Somebody's got to build our houses. I think we're coming back to understanding how important and valuable those skills and trades and opportunities are. And it's just going to take some time for that to sink in." Trade jobs are still recovering from the housing bust and Great Recession a decade ago. While employment in the sector has increased, it's still behind the 2005 peak of about 129,000 jobs. Labor market experts say the industry should increase diversity as a way to fix its labor issues. "If they want to continue hiring people, they're simply going to have to hire a more diverse labor force because that's the population out there to be hired," said Oriane Casale, a Minnesota Department of Employment of Economic Development labor market analyst.